If you’ve heard of fragrance layering, it might seem as if this is the perfect way to make your fragrance last all day long and it might be, but there are some factors you should consider when you’re working to layer your scents in order to ensure that you’ll smell wonderful all day long. When people talk about layering their scents, what they are actually doing is applying a lotion which has the same scent as your favorite perfume. 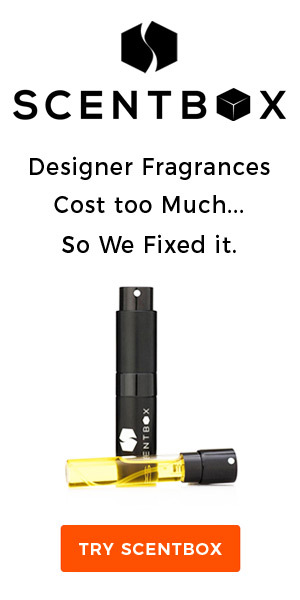 It is thought by many that you can actually help your perfume to last much longer by using this technique than if you were to only apply your perfume. While it is true that layering a body lotion with the same fragrance as your perfume can make your scent last for a much longer amount of time, there are some times when you should avoid doing this. On the flip side, there are some times when layering your fragrances is not only acceptable, but helps you to smell delightful all day long. Fragrance layering is especially good in the summer time, when you’re using an exceptionally light perfume. Much in the way that perfume will warm to your skin, the moisturizer you use will also warm to the skin and give off a fragrance halo. Don’t have the matching lotion? No problem, consider choosing a lightly scented moisturizer which has some of the same scents or is complimentary to your chosen perfume. This will allow you to create a more complex, individual scent for yourself. Perfume doesn’t last as long in the cold as it does in heat, so consider fragrance layering during the colder winter months to give yourself that all over, light scent which you so crave. It could be the difference between smelling good all day and smelling good for a short time. One thing that you should understand with fragrance layering is that if you choose the moisturizer that has the same scent as the perfume you’re wearing, you will often find that the lotion only contains the top notes of the fragrance, so you’re not getting the full bodied experience. If you’re one of those people who puts on their perfume and likes it, but two hours later you get a whiff and you love it, then you are the type who loves the way their fragrance “unfolds” to reveal the deeper notes of the scent, so you might not be as thrilled with fragrance layering as someone who loves the opening of their fragrance. You should also know that it is never a good idea to practice fragrance layering with heavy or overpowering scents because it can really be a turn off to smell too powerful. If you are wearing a heavier scent, consider using an unscented or fragrance free moisturizer which will help to give your perfume the punch it needs, without the heavy side effects. 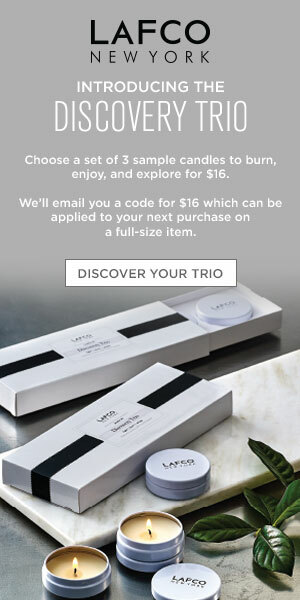 Fragrance layering can offer you wonderful results when you do it right, however, sometimes, it’s not such a good idea. By knowing when it’s okay and when you should avoid it, fragrance layering might become your new best fragrance companion.